A labor of love, Die! was conceived, designed and created by Hydric with gamers in mind. Die! is an augmented reality dice-rolling app aimed at players of tabletop games like Dungeons & Dragons and Warhammer. Our original concept looked quite different to the Die!that’s on the App Store today. 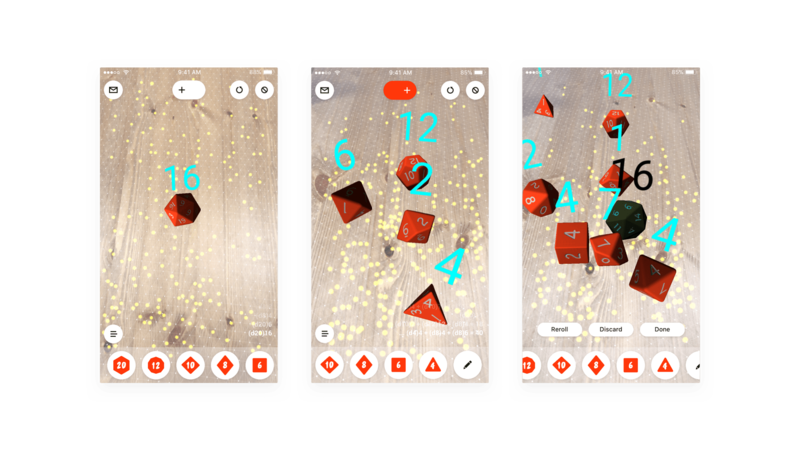 After one of our developers floated the idea of a dice-rolling app to prototype work on ARKit, we quickly began an initial research phase. This process uncovered a glut of existing dice-rolling apps already on the market, many of them with a loyal user base in the hundreds of thousands. It also became clear that augmented reality tech had not yet been utilized in this niche market. Opportunity knocked! Setting out to create both an iOS and Android AR dice-rolling app, we began work with Unity, a cross-platform development platform that allowed us to use existing ARKit (for iOS) and ARCore (for Android) plugins to effectively cut coding time in half. Our developers were able to split their workload and share code, although individualization was still needed with elements specific to AR functionality. While the need to use the crash-prone beta version of Unity to support ARCore created complexity for our developers, the collaborative Scrum approach we took facilitated rapid problem solving and eased frustration. It was a little daunting releasing Die! 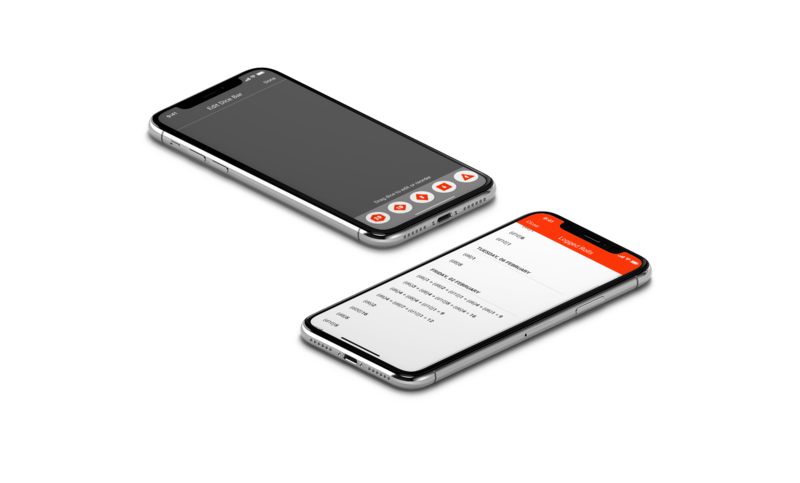 into the App Store as a prototype, knowing that the highly engaged audience we built the app for would give us better and more varied feedback than regular testing ever could. A community of rollers has already begun to grow and have their say in the app’s future development. We’re building a backlog of features that we’re excited to develop and launch in releases to come. With Android ARCore restricted to a dev preview version at the time of launch, our Android version remains in the Hydric vault. Rest assured though, we plan to launch Die! on the Play Store as soon as possible for all our die-hard Android and gaming enthusiasts.